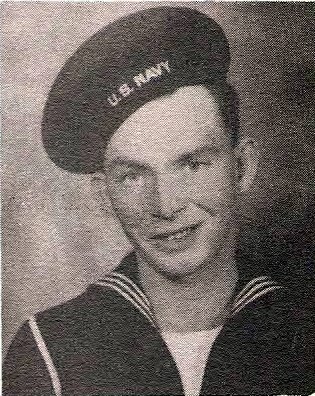 JF Queen in Navy, served during WWII. His picture and name is included in the original 1940's publication. No further information is given for this veteran. If you have more information for him, please contact us.